Under the scheme, the department is not obligated to keep any post vacant, till the applicant attains majority or to consider his candidature on attaining majority, the Bench said. 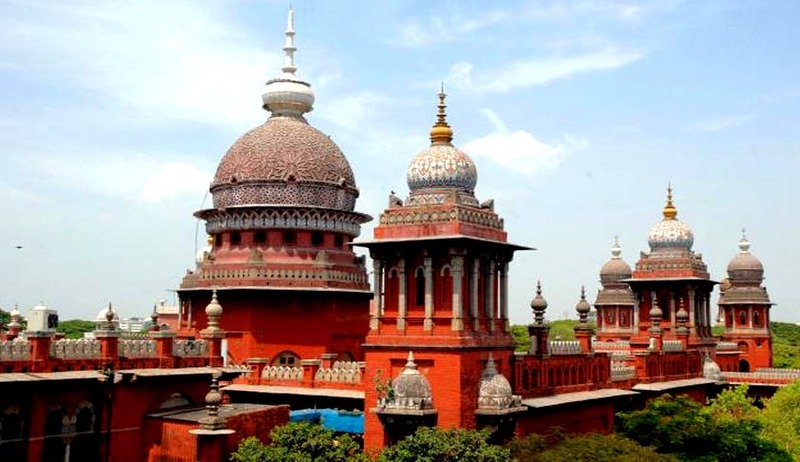 The Madras High Court, observing that compassionate appointment is not a right, but only a concession, has held that children below the age of fifteen on the day of death in harness of either of their parents in government service, cannot claim compassionate appointment after attainment of majority and the concerned department department is not obligated to keep any post vacant, till the applicant attains majority or to consider his candidature on attaining majority. The application claiming compassionate appointment of the petitioners, whose mother died while in harness working as a sweeper in central prison, on the grounds that he had not attained majority, within a period of three years, from the date of death of the deceased employee. The applicant was aged 12 when his mother died. This order was challenged before the Single Bench which had asked the department to re consider the application. The department challenged the order in an appeal before Division Bench comprising of Justices S.Manikumar and G.Chockalingam. The Bench allowed the appeal and the judgment it rendered contains discussion and analysis of many Apex Court and High Court decisions on compassionate appointment matters. Employment assistance on compassionate appointment, is only a concession, extended to an eligible member of the family, to apply for a suitable post, in the service, in which, the employee/Government servant died in harness and it is not a right, which can be exercised by a minor on attainment of majority. Continuation of penury or indigent circumstances of the family, alone is not the factor to be considered by the department, while examining the request of an applicant for appointment on compassionate grounds.Reading of the Government orders shows that scheme can be extended only to eligible member of the family and not to an ineligible person.Scheme has not been framed to provide employment assistance as and when the son or daughter of the deceased employee attains majority.Under the scheme, the department is not obligated to keep any post vacant, till the applicant attains majority or to consider his candidature on attaining majority. Scheme only enables those who are eligible and satisfy all the eligibility criteria including age, within three years from the date of death. Though indigent circumstance is one of the factors to be considered, while examining the eligibility of an applicant to seek for employment assistance, equally, the other requirement under the Government orders issued from time to time, that the application should be submitted within three years from the date of death, cannot be ignored.A member of the family, otherwise eligible, on the date of death of the employee, has to submit the application within three years from the date of death or in a given case, if he was a minor at the time of death aged between 15 to 18 years, he can also submit an application, within three years from the date of death, on attaining majority.